The fourth #PRFest, has today launched its full 2019 programme, showcasing the diverse role of public relations and emerging skills required. The two-day event, which takes place on 13 and 14 June in Edinburgh, attracts up to 120 public relations and communication professionals from across the UK and beyond. PRFest has been a platform for discussion, debate and most of all, professional development. It’s seen business deals done over lunch, recruitment over drinks and has attracted international speakers. This year’s theme is ‘Earning Trust Through Integrity’. 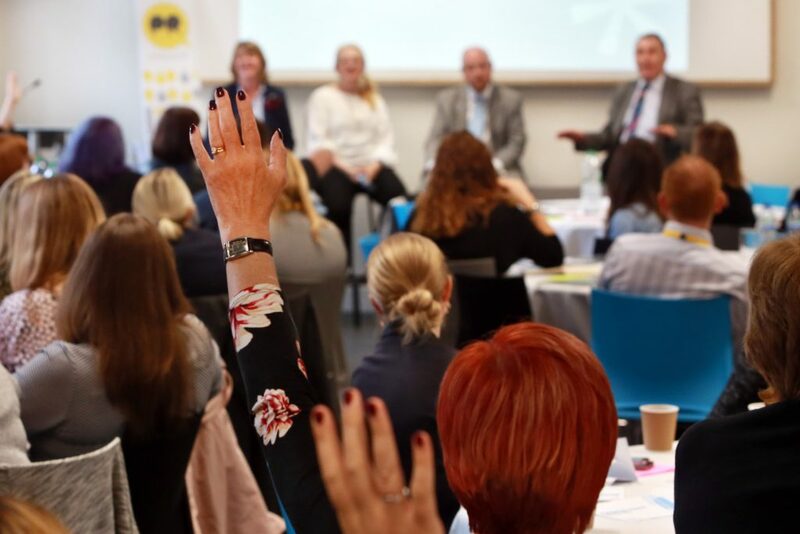 PRFest Founder and organiser, Laura Sutherland makes the point that, in order for public relations practitioners to be the trusted advisor, they absolutely need to give ethical advice and make ethical choices. 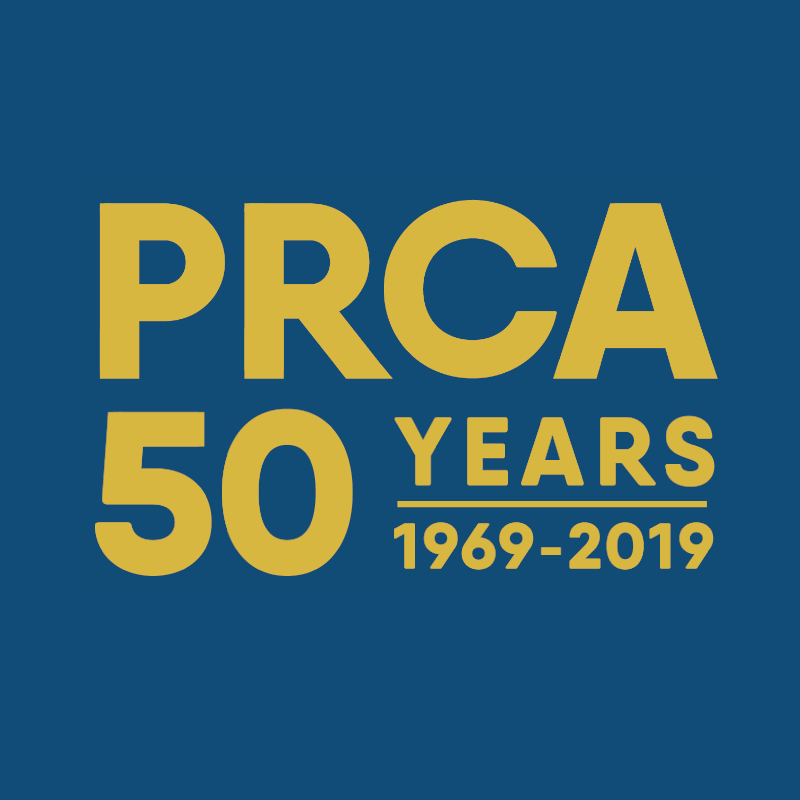 “I’m excited for the fourth year of PRFest and would firstly like to thank the PRCA for its continued support as headline sponsor. “Over the last four years, the programme has evolved with the industry and responded to the needs of the professionals who attend. This year is no different. 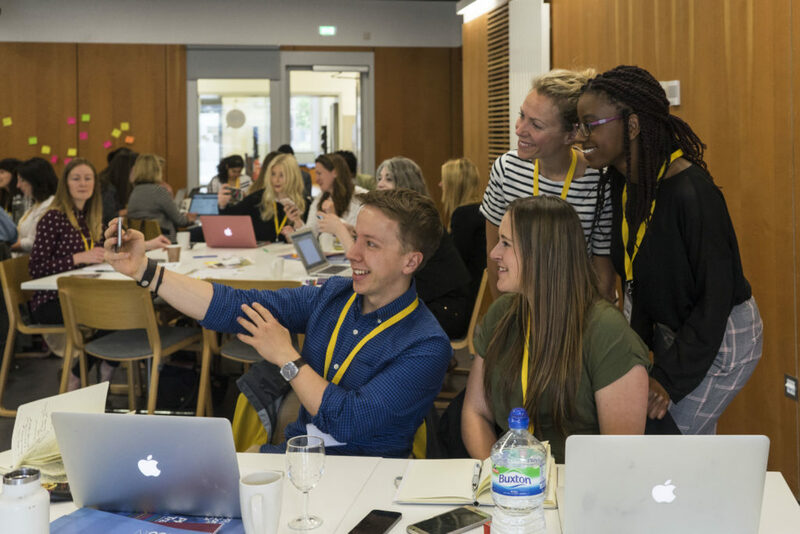 From the latest work from #AIinPR, diversity, talent and teams through to dealing with negative SEO and a live crisis simulation, PRFest brings the leading topics and trends in the industry to one place. Harriet Small, Sky – Are you an ‘Ellen’? One-day and two-day tickets for PRFest are on sale now here. Secure yours today and if you’re a PRCA member, you get 10% discount up until 26 March. Click here to see the speakers. As always, the programme is subject to change.